Chong Tong means the ‘arrow head’, the space created by the confluence of two streams running through this picturesque tea estate. The enchanting estate provides spectacular views of the grand Kanchenjunga range. 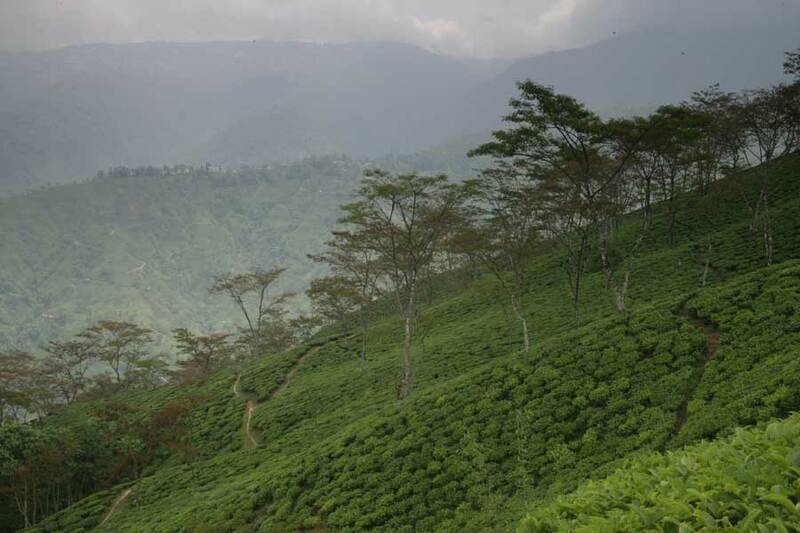 The snow infused breeze gently embraces the tea bushes, breathing in health and vigour. The Chong tong teas embody the goodness of nature in a cheerful cup that brims with the legendary Darjeeling flavour.